I am thinking about a trip to Ireland. Do you know if the Blue Lagoon is worth visiting? Yes, seeing behind a waterfall is a real cool experience! The view from behind is as interesting as from the front, if not more so! Only possible if the waterfall overhangs! 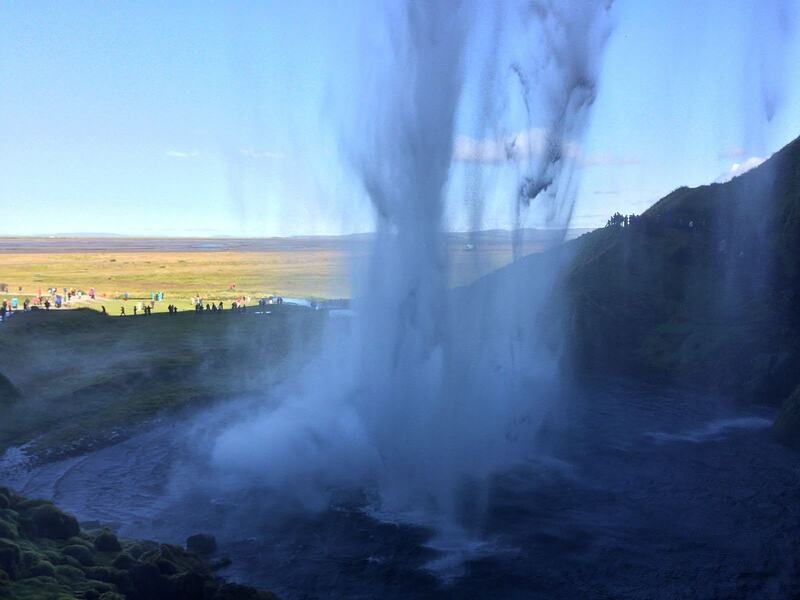 I loved visiting Seljalandsfoss. Visited it twice when I was there. Once during the middle of the day and then the next was around 9pm in the middle of their summer because I wanted to photograph it during golden hour. Indeed, the names and appearance of the waterfalls look similar. Yes, that makes the sight magnificent!